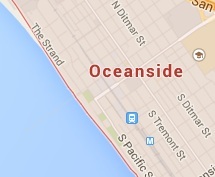 Kennedy Towing is proud to provide roadside assistance to Oceanside residents and visitors. There’s nothing that can ruin your day more than having to deal with an emergency problem with your car. You could have a flat tire, or your car might break down suddenly, or you may have even forgotten to refuel. These unplanned emergencies that always seem to happen at the least appropriate time are sure to stress you out. But, do not fear – there is a solution, and that is Kennedy Towing’s Roadside Assistance Team. Kennedy Towing provides roadside services 24 hours a day, 365 days a year. So, if you find yourself in time of trouble give Kennedy Towing a call. Our 24 hour call center representative will immediately send a team to your location. And, we guarantee a thirty minute time of arrival in Oceanside because we know that you are in a hurry! Our telephone representative will give you a reasonable price quote so you are aware of the cost of our services and will not be surprised by any extra costs added later. Kennedy Towing has a team of trained professional technicians that have many years of experience in the field. Our team has been trained to work on all models and makes of vehicles so you can rest assured that your car is in excellent hands. We know that it is very important to keep up to date with the latest trends in our industry, so our team is constantly retraining and learning. We also make sure that we are always equipped with the most advanced tools and machinery and that our vans are always well maintained and outfitted, so that we can carry out all work necessary on site. 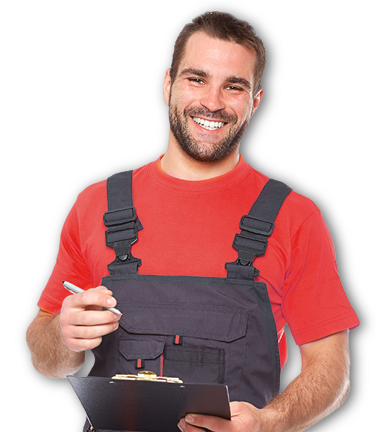 Our reliable and professional team prides itself on providing excellent service to our customers. They will do their utmost to help you out of your jam as quickly as possible. Whether you’re stuck at home or have broken down on the roadside we will soon be there to help you!